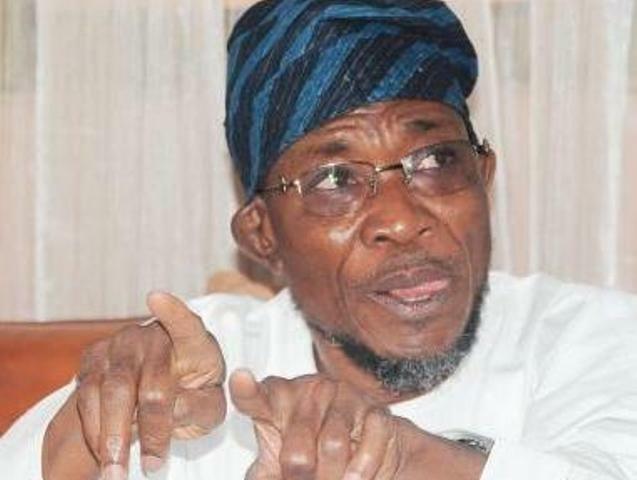 Speaker of the Osun State House of Assembly, Honourable Najeem Salaam, on Wednesday, confirmed it received a copy of the petition written by a serving female judge in the state, Justice Folahanmi Oloyede against Governor Rauf Aregbesola, over non-payment of salaries. Speaking with journalists in Osogbo, on Wednesday, Salaam said: “I can confirm that the assembly received the petition. But, there is an ongoing strike now, therefore, we cannot do anything serious on it. The Nigerian Tribune said it gathered that the assembly had written another letter to Aregbesola, requesting him to react to the content of the petition. Justice Oloyede had called on the state House of Assembly to investigate the alleged mismanagement of the state financial resources by the governor and his deputy, in accordance with sections 128 and 129 of the 1999 Constitution, saying there was no moral justification for their continued stay in office. “I declare that in addition to the media-hype of Osun’s parlous financial condition, I have firsthand experience which constitutes evidence of the unfortunate situation in which Osun currently finds itself. Even Mr Governor has admitted publicly the fact that Osun is in financial quagmire and that he is clueless on how to pull it out of the doldrums,” the petition read in part. “Mr Governor’s argument that salaries can only be paid from statutory allocations is also faulty, we demand that he substantiate his claim by giving the section of the law that so provides. In any event, all funds, all allocations and all expenditures are expected to be backed by legislation, and are statutory, otherwise, they are illegal. What did he use the state fund for?How much did he spend on presidential campaign?That’s why they’re looking a way to bail him out.Fighting corruption indeed.Didn’t he collect his allocation?